Found a brand new iPhone or iPad under the tree? This week's roundup of new cases brings you all the latest protective options to keep your precious gift safe all day long. This week's roundup of new Mac Apps helps you unwind with fun games, keep an eye on your projects, visualize your ideas, and much more. Just a few days away from the holidays, this week's roundup of new iPhone and iPad cases helps you find last minute gifts for your friends and family. From building unique LEGO structures to writing appealing blogs, this week's roundup of new Mac Apps keeps you all your creative projects covered. 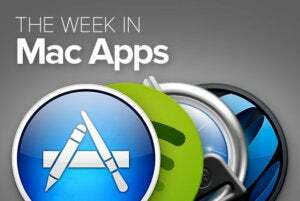 This week's roundup of new Mac apps includes an update from Spark, Readdle's awesome email client. Plus, Fantastical just got a bit more... fantastical. 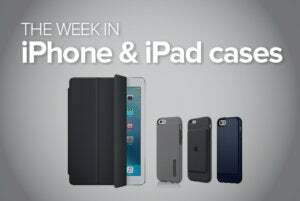 This week's roundup of new iPhone and iPad cases brings us new picks just as we're gearing up for the holiday shopping season.